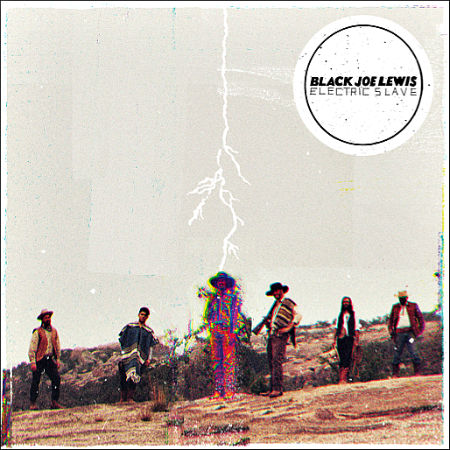 Black Joe Lewis‘s new song “Come To My Party” is available as an instant download with all iTunes of new album Electric Slave, which will be released by Vagrant Records on August 27. Most of Electric Slave was produced by GRAMMY award winner Stuart Sikes (White Stripes, Cat Power, Modest Mouse) and recorded at Church House Studios in Austin, TX. Three of the new tracks (“Skulldiggin,” “Dar Es Salaam,” “My Blood Ain’t Runnin’ Right”) were recorded and produced by John Congleton (Explosions in the Sky, St. Vincent, Okkervil River) at Elmwood Studios in Dallas. The band will tour supporting Electric Slave beginning in September, playing a number of shows along the east coast including a show at New York’s Terminal 5 on September 26.